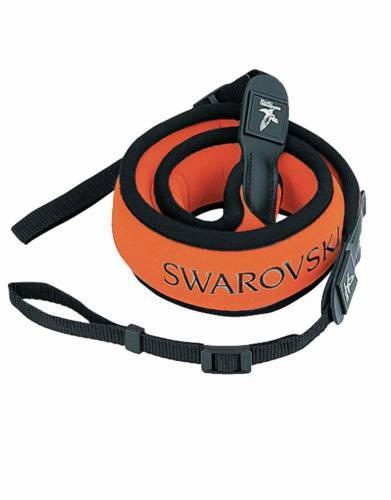 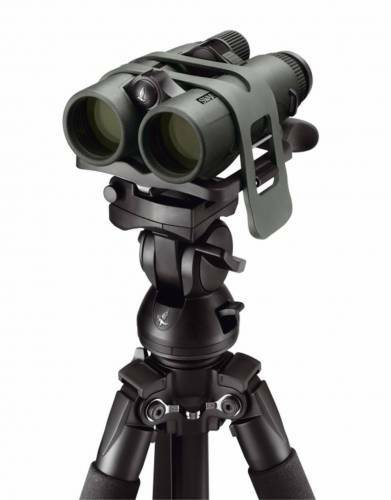 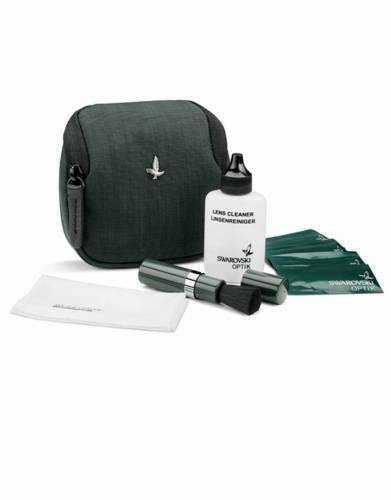 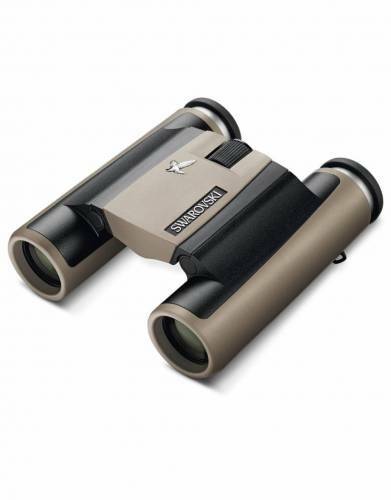 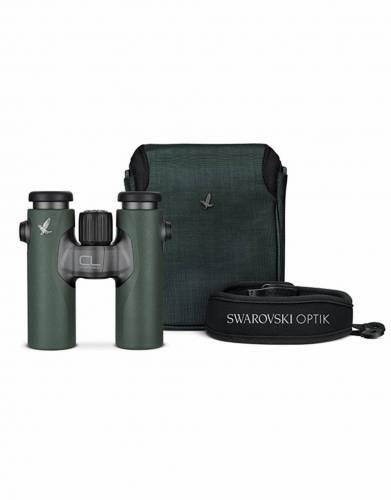 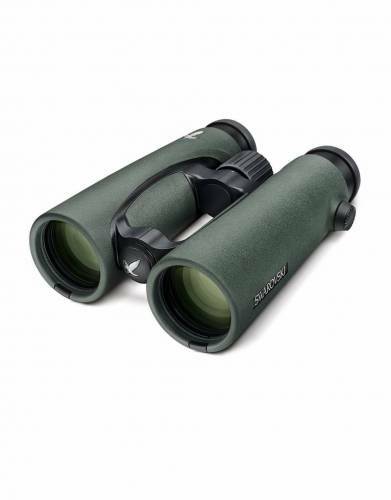 The pinnacle of optical performance is Swarovski Optik – the safari binoculars. 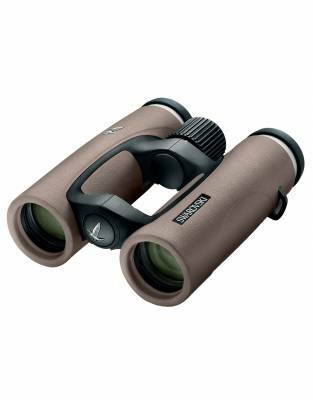 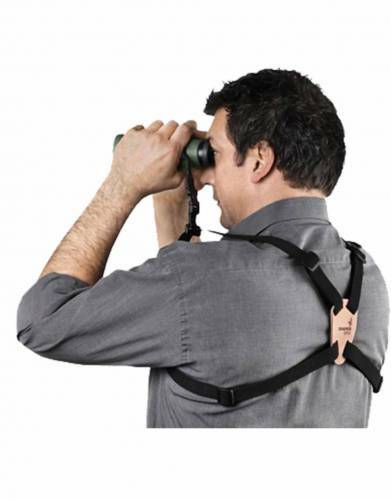 These binoculars set the benchmark, enabling high image quality and enhancing light for supreme clarity, allowing for an unparalleled safari and outdoor experience. 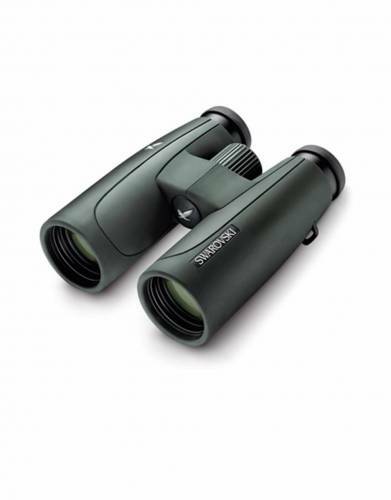 See more through your Swarovskis than with the naked eye!